Fall is the season when we all begin to move indoors and even pastimes get a little more ambitious – things like binge watching Game of Thrones, knitting Christmas stockings for the dog and tackling fat serious novels by Authors You Should Read come to mind. This fall is loaded with releases of buzzy books from authors Salman Rushdie, Elena Ferrante, John Irving and a host of celebrity authors. Fall break just may afford you time to get through one, or at least at procure it for your night table to enjoy over semester break. Some library staff have perused the fall lists and have picked their favorites. For a Booktober special, we’ll bring you their thoughts each day this week. 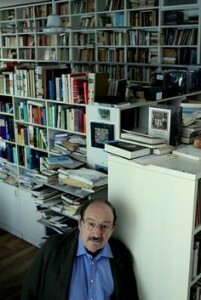 Eco, aside from being a famed novelist and bibliophile (I’ve read that the man owns 50,000+ volumes) is also a medieval scholar and semiotician. At age 83, he is Italy’s top selling author and one of the world’s top contemporary thinkers on media culture, having written extensively on the subject including scathing critiques on American culture and postmodern hyperreality. 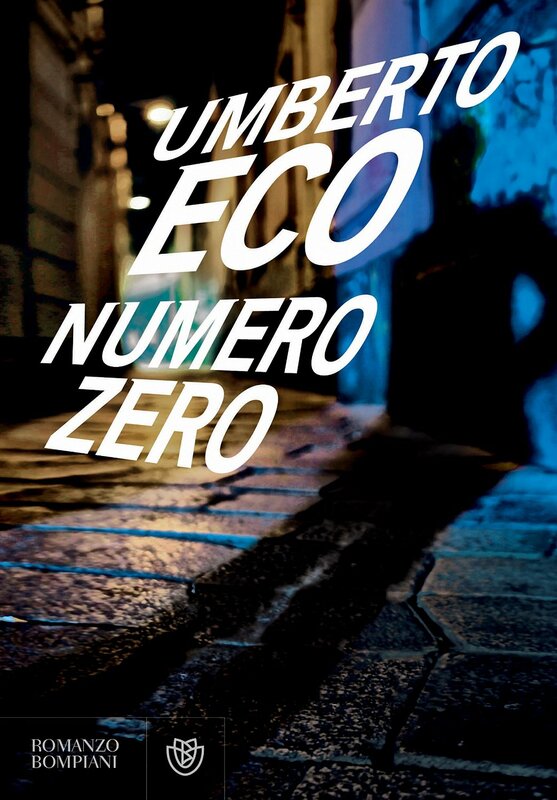 His most recent book, a sixth novel entitled Numero Zero, has been translated by Richard Dixon and will be published in English on November 3. The tale revisits Eco’s milieu of dark and murky clerical murder, but this time, it’s Pope John Paul I, 1992 Milan. The book has resided on Italian bestseller lists since March. Social Science and Business Research support librarian, Kristyna Carroll, has provided the following links if you’d like to learn more. Here are books by Eco. Similarly, find search results from Humanities Full Text. 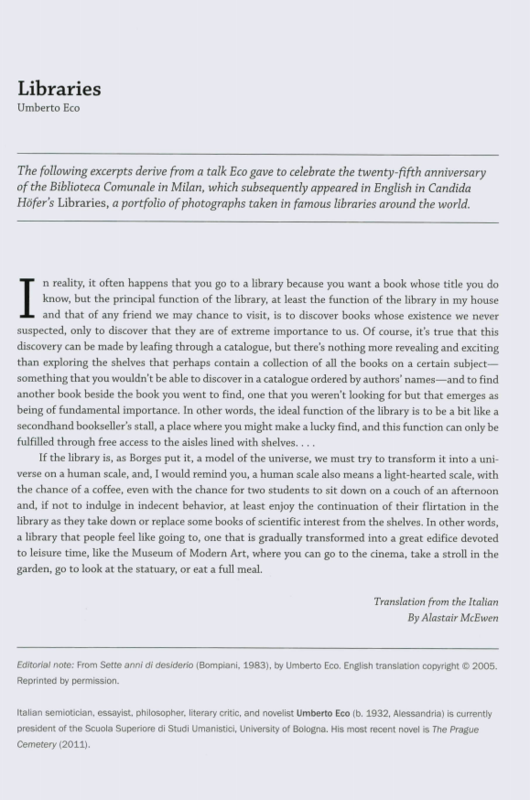 And, below, an excerpt about this book lover’s thoughts on libraries. 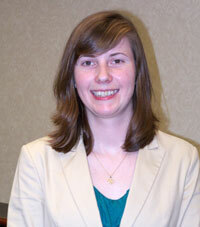 Links curated by Kristyna Carroll, research support librarian for Business and Social Sciences. Article by Joanne Quinn.